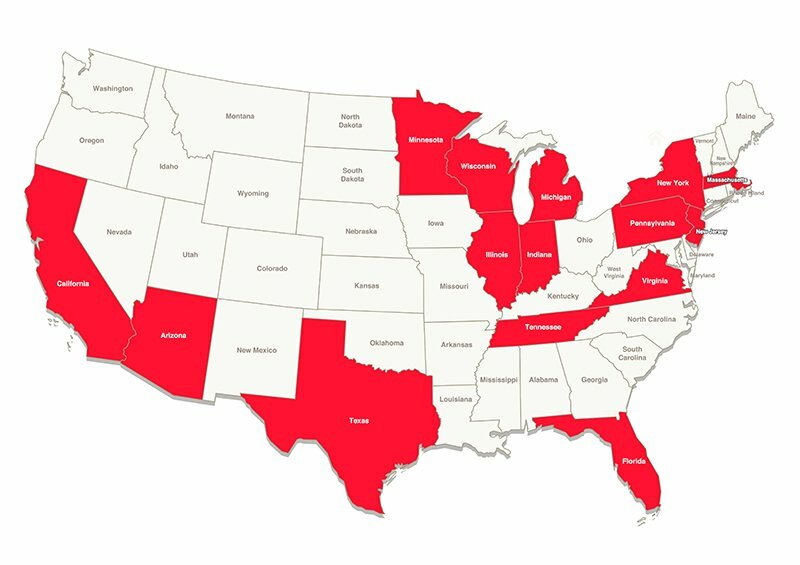 PWG has offices and Distribution Centers across the USA to meet your needs. In addition to our corporate office in Boca Raton, FL and primary location in Lebanon, Indiana, we offer the ease and convenience of east coast service through our Dayton, New Jersey center and west coast service through our facility in Stockton, California. Our Inventory Management System (IMS) operates across all facilities to maintain the integrity of your products in our care and facilitate timely and effective delivery through your supply chain.